QuestraWorldLondon: MOSCOW OFFICIAL QUESTRA OFFICE was open. 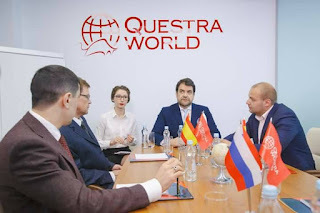 QuestraWorldLondon announces this latest Questra World News! 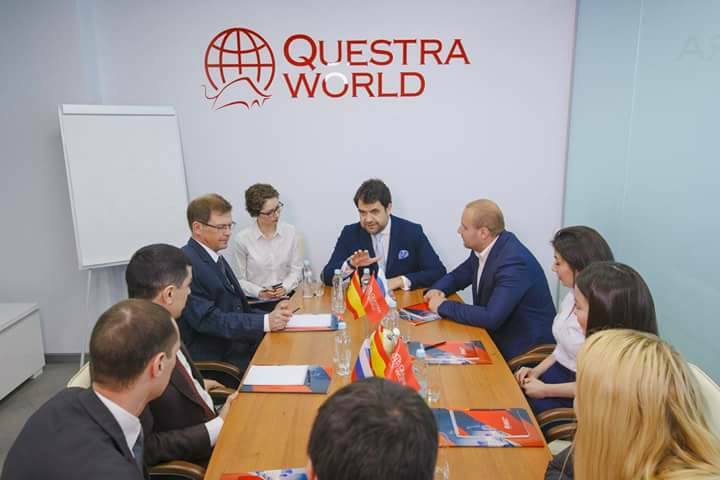 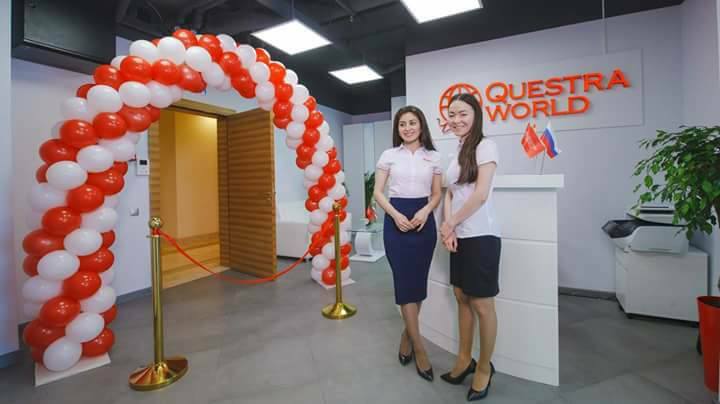 Dear partners, we are pleased to inform you that on 26 May 2017 in Moscow (Russia), the official opening of representative office of Questra World was held! 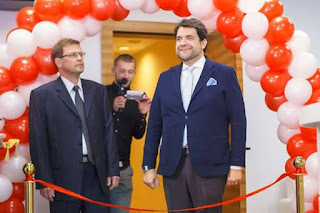 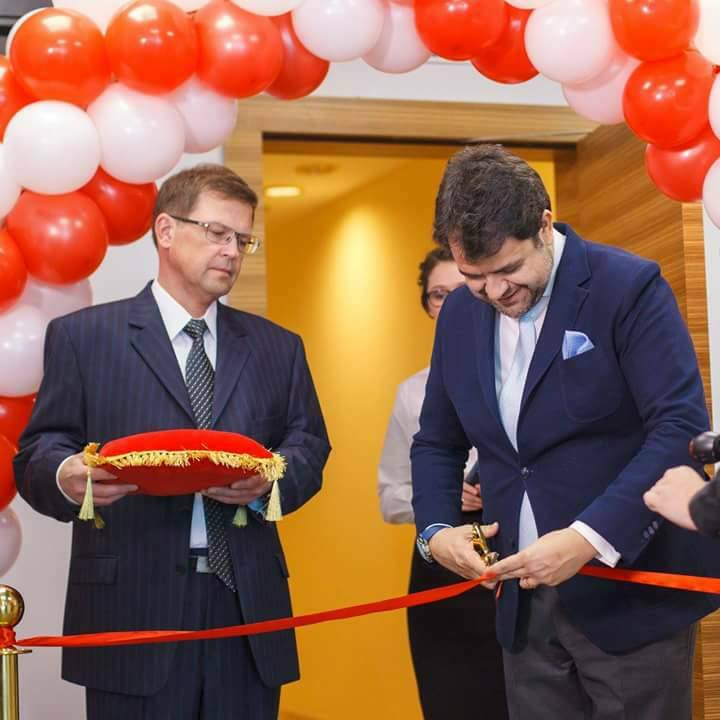 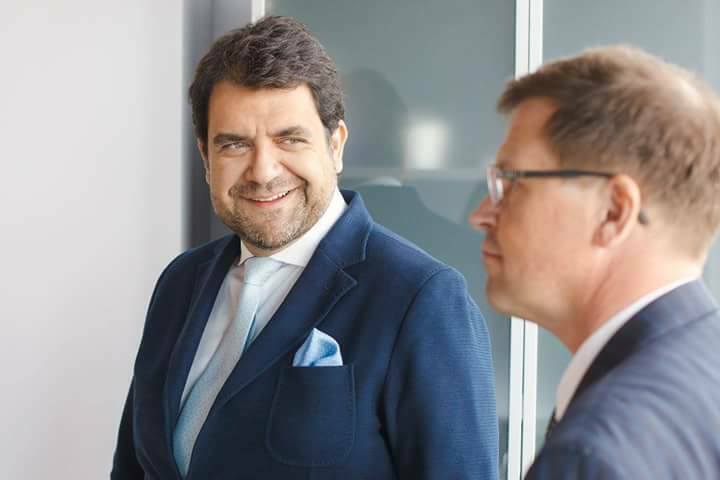 The event was held solemnly in person of the President of Questra World – José Manuel Gilabert who personally cut the red ribbon and in so going officially opened the representative office. The new representative office the first meeting of all members has already been held in which the plans for the future development and principal allocation functions were highlighted. Questra World does not stop on the attained and set new objectives, always expanding its horizons. 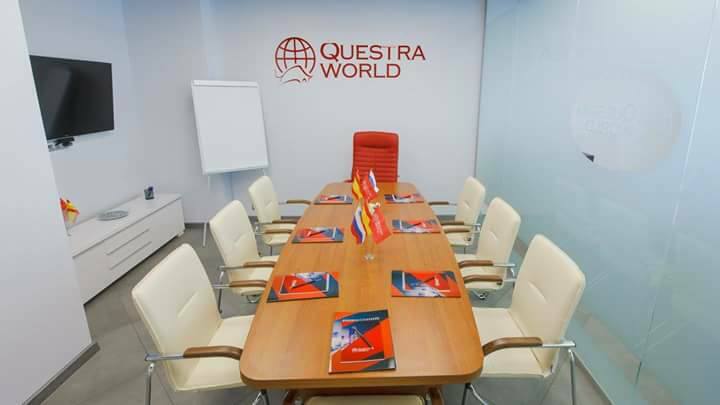 Nowadays, the Company carries out its activities in more than 50 countries of the world – in Spain, Russia, Poland, England, Germany, Switzerland and other states. 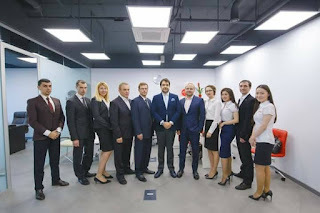 In 2017 the Company proceeded to open 17 proper official representative offices. 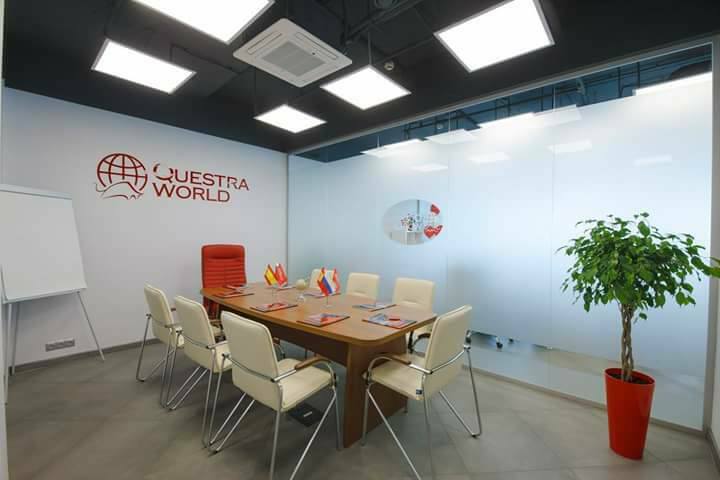 We are proud to report that today every customer from the 4th level can apply the official representative office of Questra World in Moscow and receive consultation. 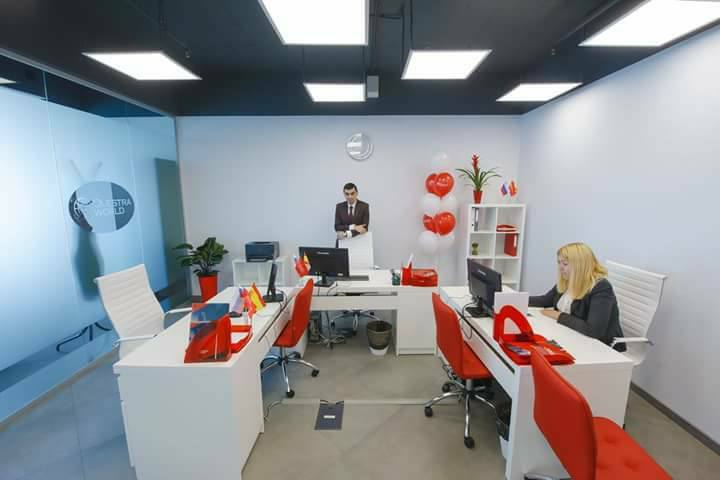 Consultations on work and activity, legal help as requires will be held in representative office for the agents from the 4th level. 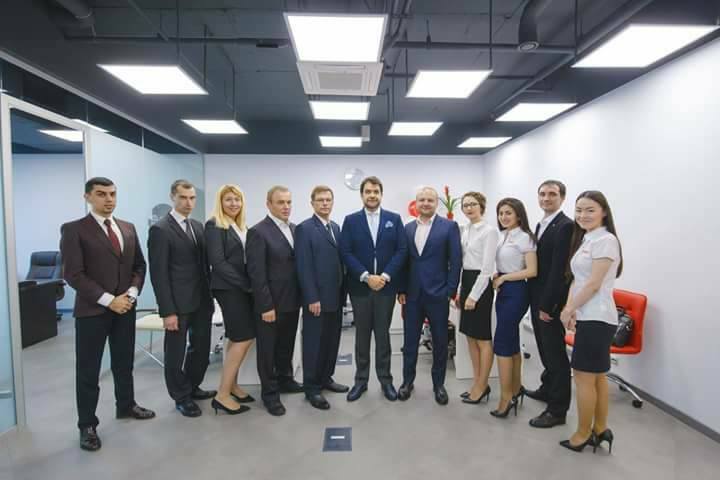 All types of consulting and legal support will be provided by appointment only, mentioning clients’ questions, their work situations etc. 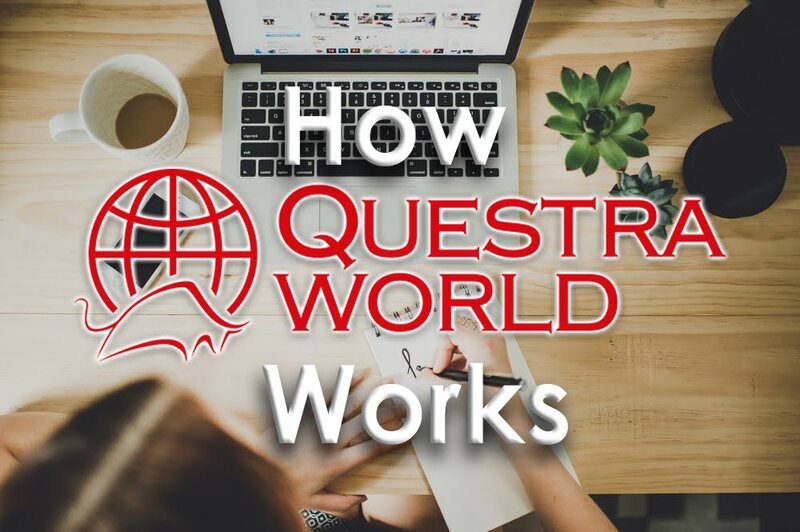 The market in which we work has immense promises and Questra World proves it every day with successful work. 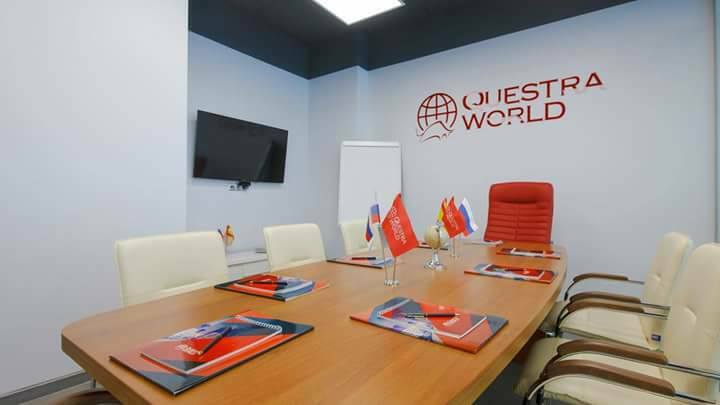 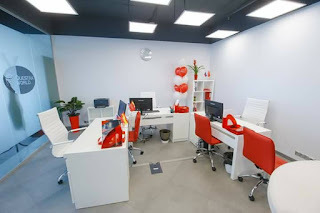 The new representative office in Moscow has already begun its work. 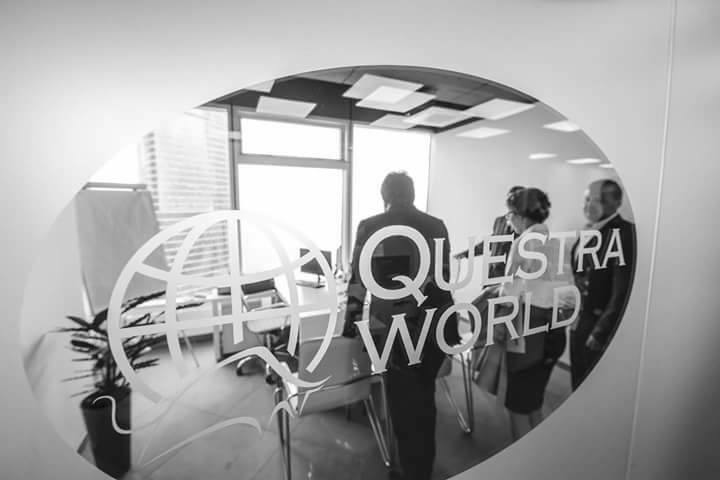 Let’s move towards the goals right now.